You Won't Believe This Unique State Farm Camaro! You Won’t Believe This Unique State Farm Camaro! 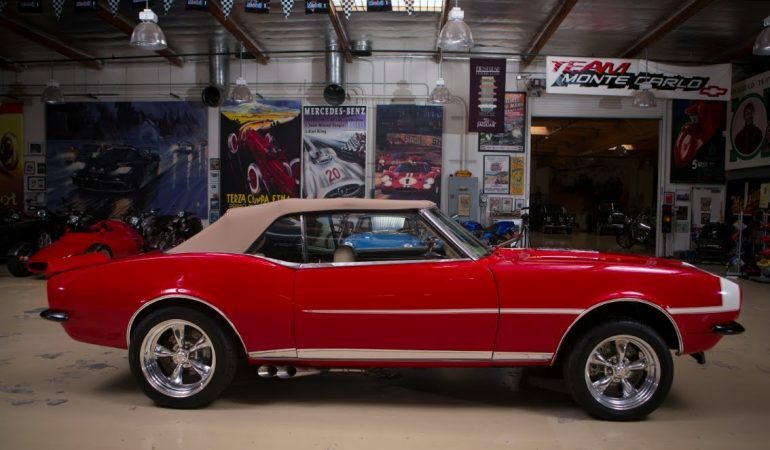 Jay Leno has definitely come across one of the strangest and most unique Camaro’s out on the street and we get a full look at in in this episode of t Jay Leno’s Garage. This 1989 Chevrolet Camaro is built on the same, but different chassis and it is definitely something you have to see to believe! 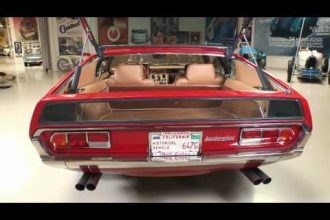 This amazing car was built by State Farm Insurance to show that there are many ways classic cars can be restored and modified and the difficulties that arise when it comes to insuring the car. One dide of the car is made of ’68 Camaro RS and represents the restored side of the vehicle and how it should look if it was built by factory specifications whereas the other side is made of ’68 Chevrolet Camaro SS and represents the Camaro if it were heavily modified. This car is something that is better to see than to read about so take a look and learn all about it in the video below!